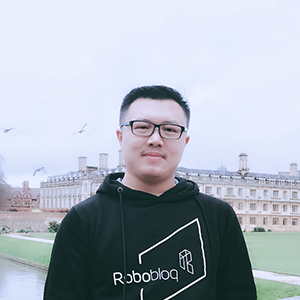 About - Robobloq Co. Ltd.
Based in Shenzhen, China, Robobloq is a new high tech player in STEM* education solution development. 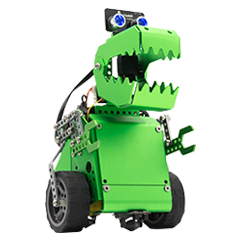 We are dedicated to providing integrated solutions including STEM learning tools, teaching materials, robot competitions and international exchanges for educators worldwide. 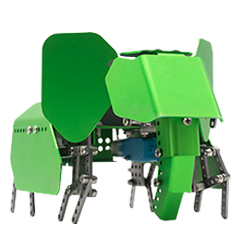 The Robobloq Robot construction platform consists of 500+ anodized aluminum parts including beams, gears, shafts and motors which are all under one standardized uniform design. They are non-toxic, harmless, sturdy and re-useable. 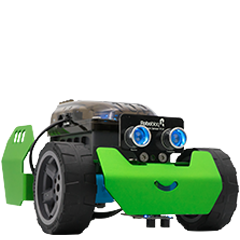 After building robots, users can control, code and customize them within one fun-filled app that allows children to enhance their logical thinking ability. 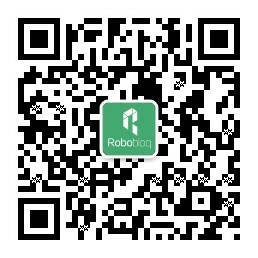 Our friendly user interface makes it easy for children to get started quickly. 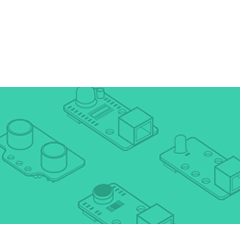 Robobloq products are based on Arduino so they can also be customized in a more advanced way. 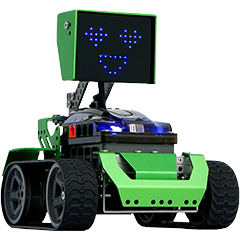 Robobloq empowers kids and students to develop hands-on abilities and coding skills, bringing their innovative ideas to life.